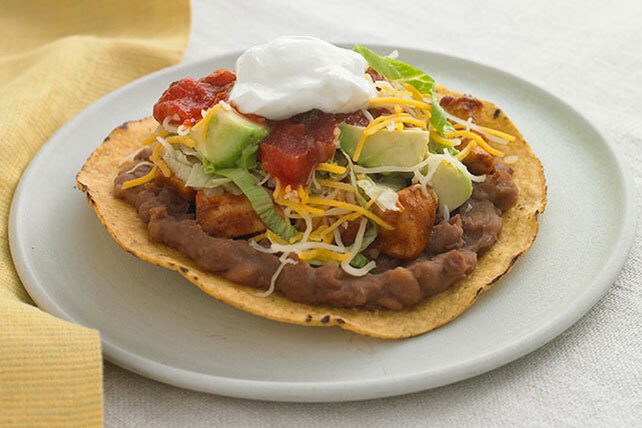 Get a taste of Mexico with these simple Mexican recipes from My Food and Family. 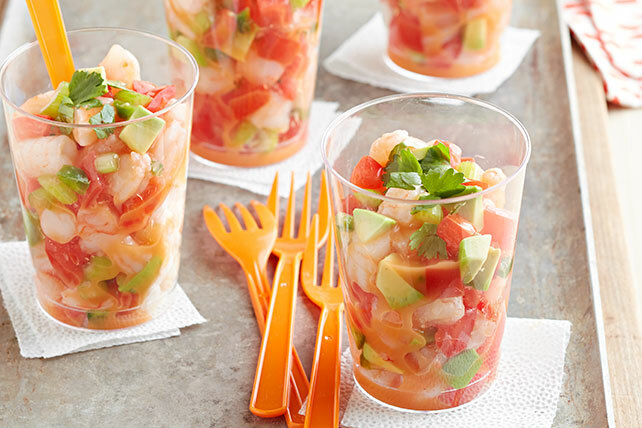 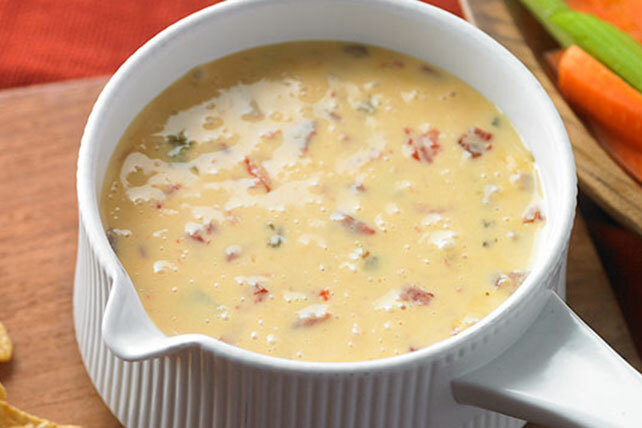 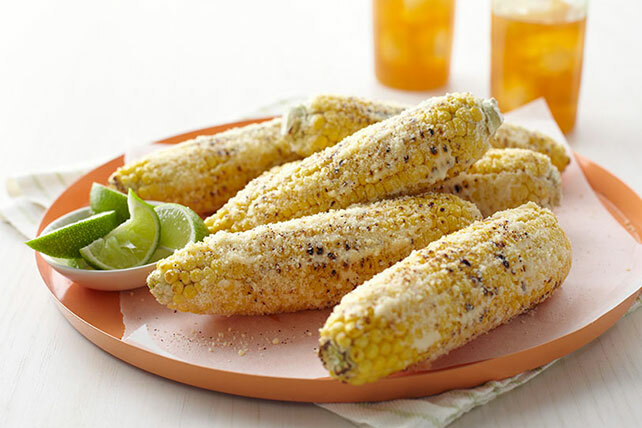 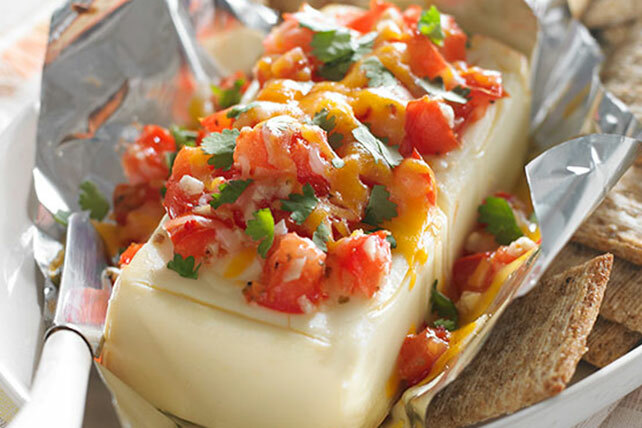 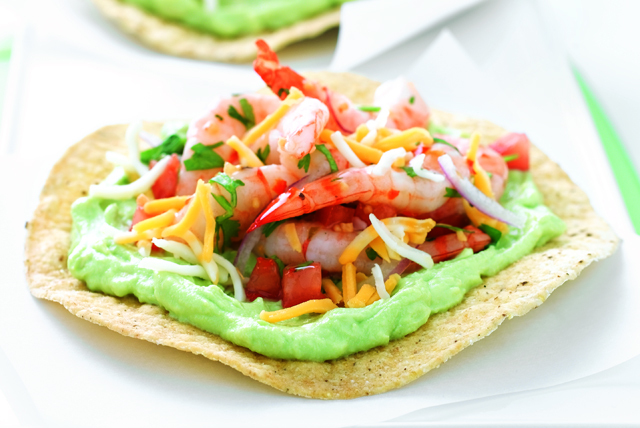 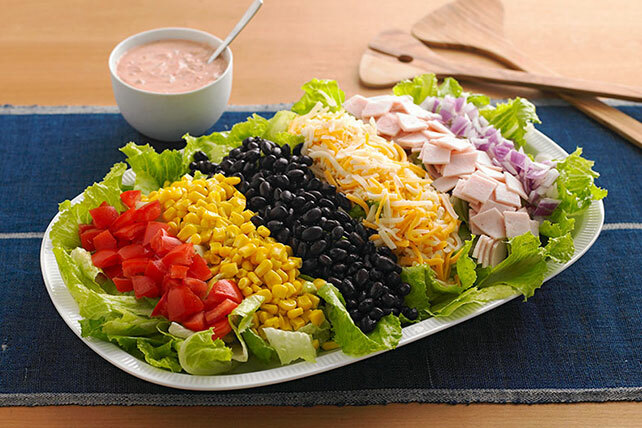 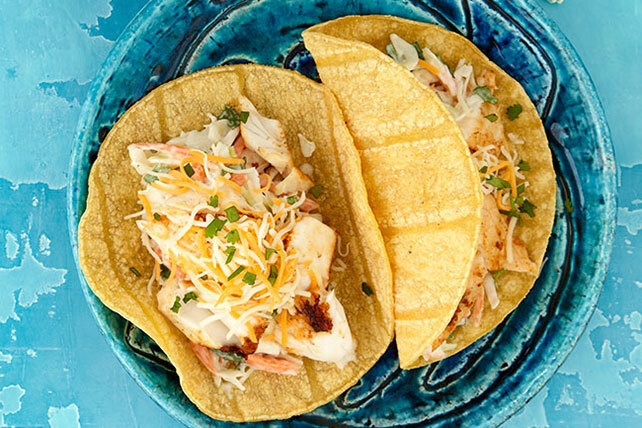 Perfect for expert cooks or novices, these simple Mexican recipes are packed with flavor. 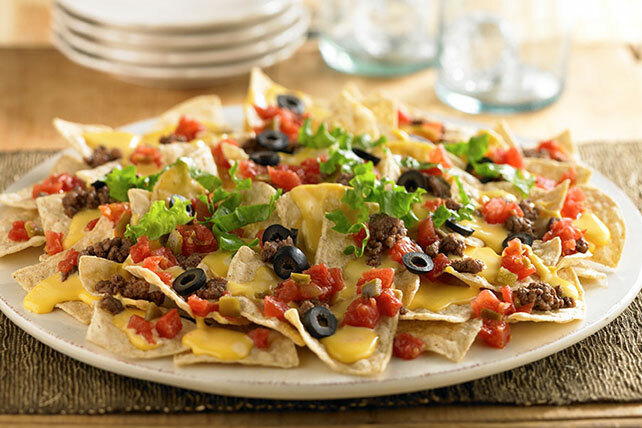 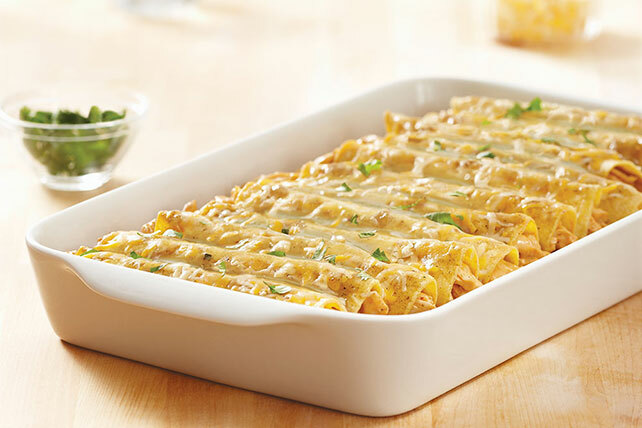 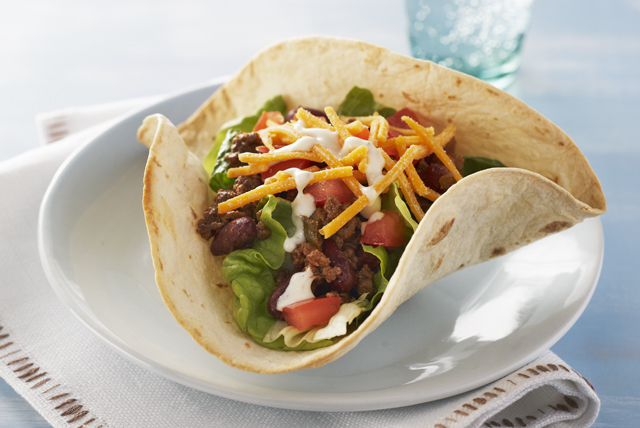 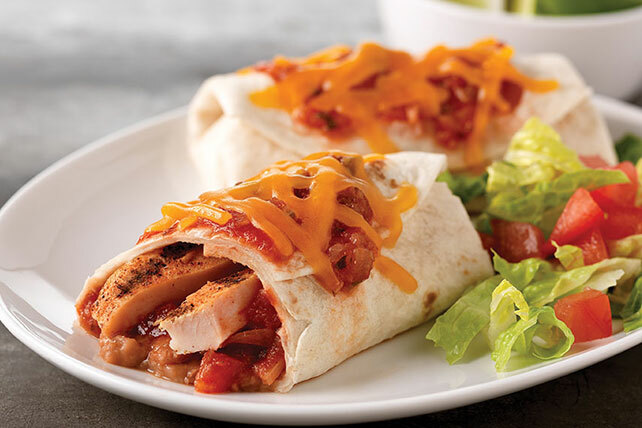 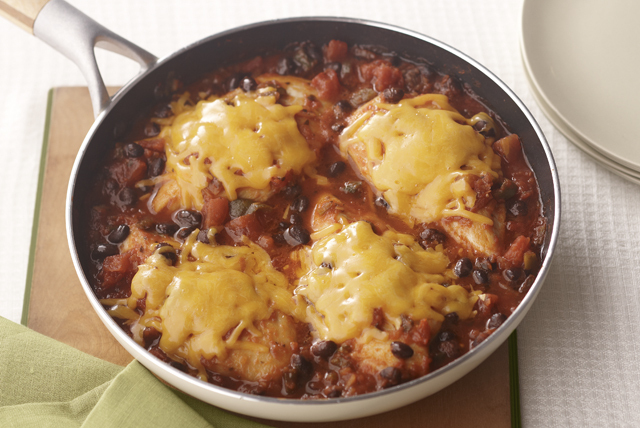 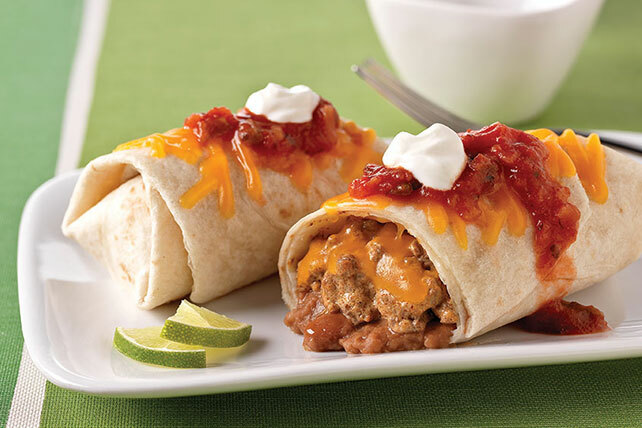 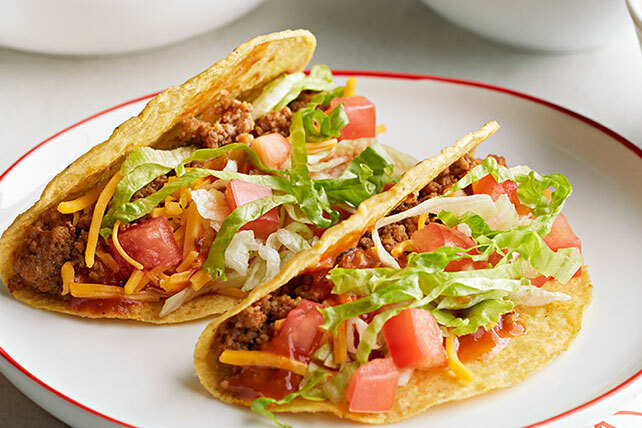 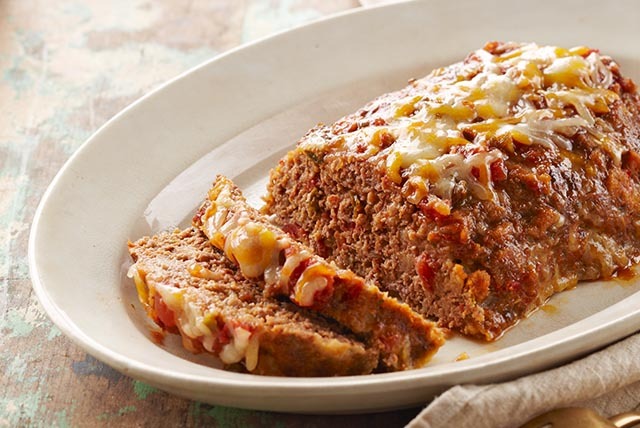 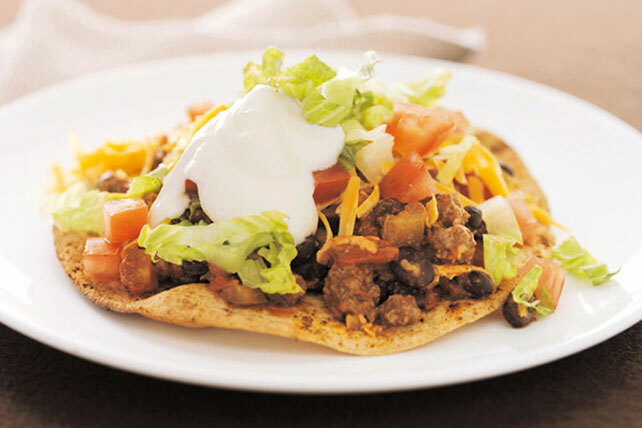 Discover easy recipes for Mexican Meatloaves, Mexican Casseroles and Mexican Wonton Wrappers. 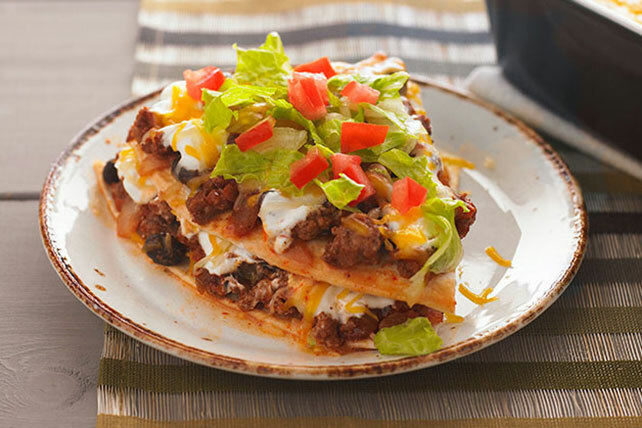 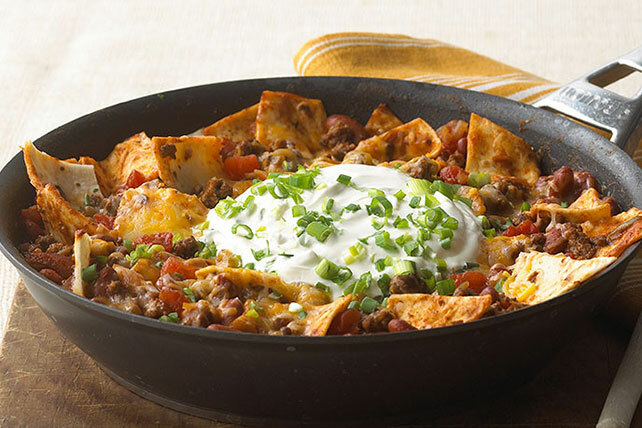 Whether you enjoy traditional Mexican dishes or Tex-Mex, we&apos;ve got it all in this collection of simple Mexican recipes. 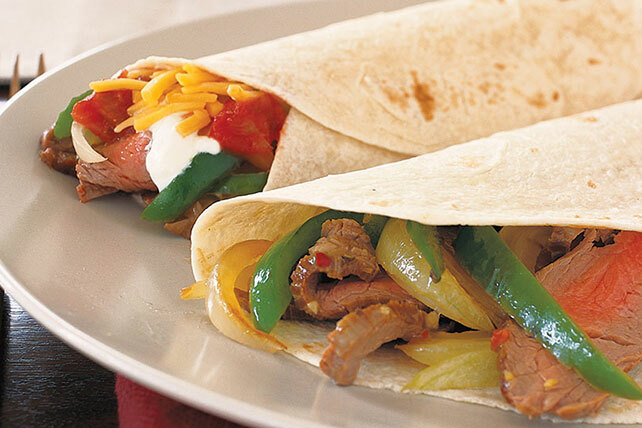 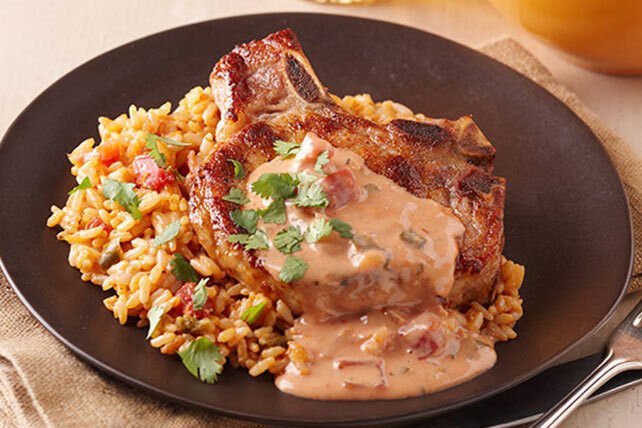 If you love these recipes, you might also enjoy our Spanish recipes and Puerto Rican recipes, too!